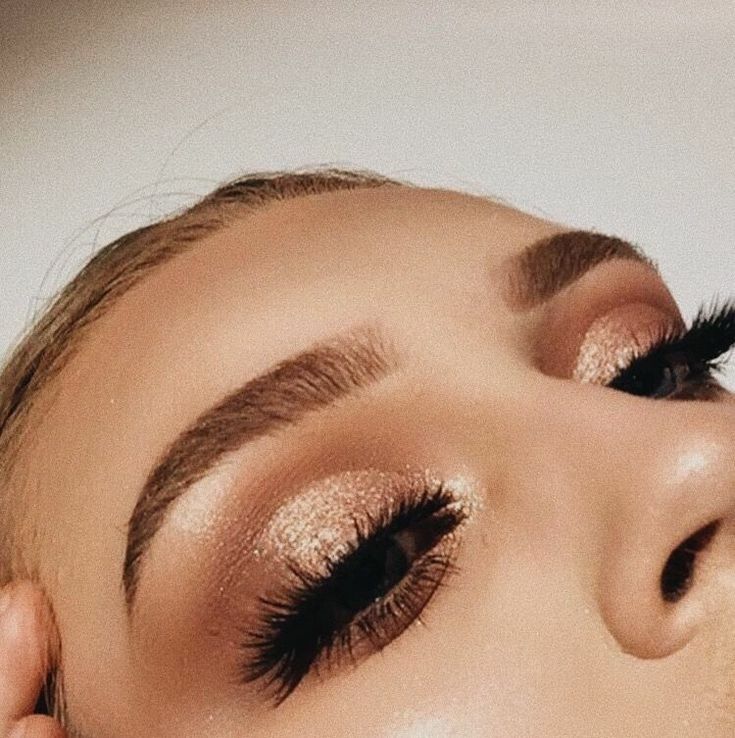 NBrows – I am a fully qualified eyebrow stylist (MarvelBrow) and offer eyebrow shaping, waxing, plucking, and tinting to get the perfect brows for your face. By analysing your facial features and colouring, I will transform your brows into a work of art that will frame your face beautifully. This may take one sitting or more, depending on the brows, but I will always make sure that they are done properly and that you are fully taken care of. Here are a few shots of some of the eyebrows I have worked on. I always forget to take photos, so if I ever do your eyebrows, remind me to take a shot before and after so that you can see the transformation of basic brows, to brows that slay! The next image could be you! If you would like to book an eyebrow appointment with me, please contact me below, and we can arrange a time to perfect your brows! My timetable is a bit sporadic as I have work and other commitments, but I will always try and book you in! Please also contact me about patch tests which need to be done 24hrs prior to the appointment.